1 man dead after shooting in Nanaimo, B.C. Police say the shooting appears to be targeted. The body was found in a parking lot near Wakesiah Avenue and Second Street. 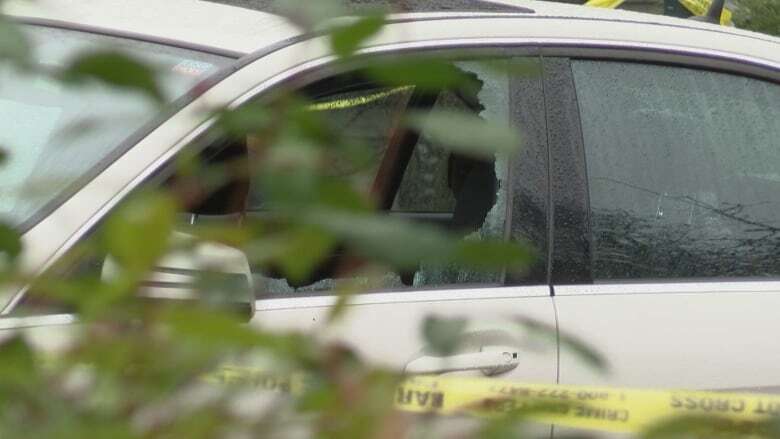 A man is dead after a shooting Saturday morning in Nanaimo B.C., according to police. Officers say they were called to a parking lot at an apartment complex at 1406 Jingle Pot Road just before 11 a.m. PT. They discovered the body of the victim, who has not been named. RCMP say the victim is known to them and investigators believe the shooting is targeted. 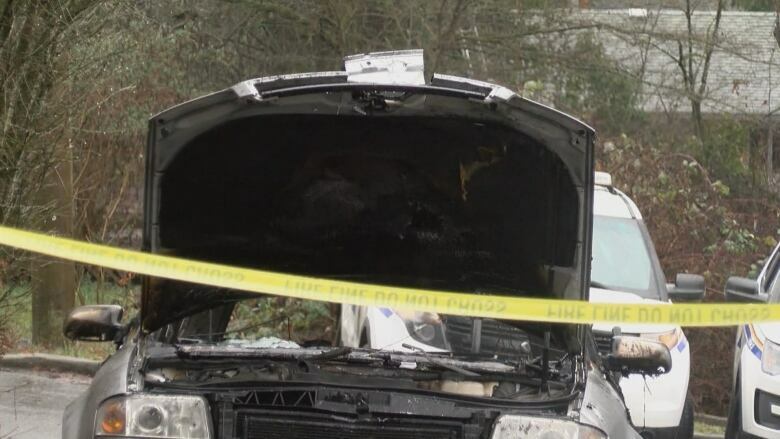 As part of the investigation, police are also looking into a vehicle fire reported shortly after the incident.